Blue Wave 16U-PROSPECTS is for incoming sophomores (2022) that want to move to the Junior Varsity level or higher in their second year of high school ball. 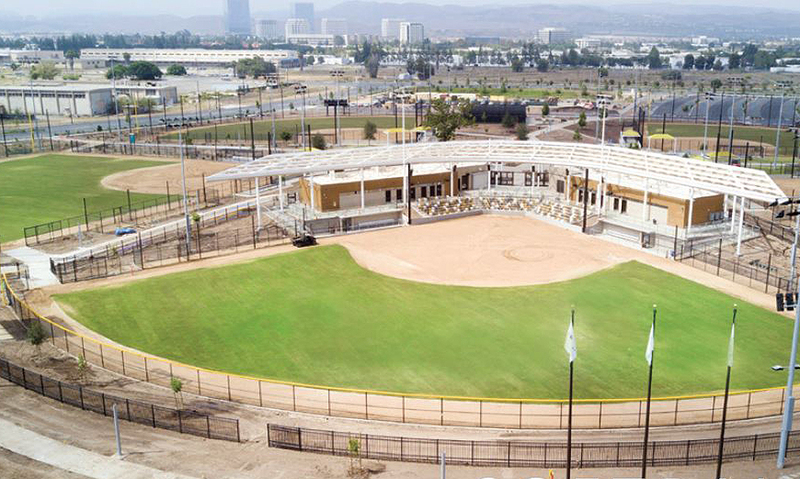 June 6-9 Prep Baseball Report’s California State Games is their first event ever hosted in SoCal and will be held at the new Orange County Great Park Sports Complex in Irvine. 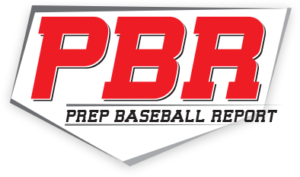 PBR is one of the largest independent scouting services in the nation. A 4-game guarantee. 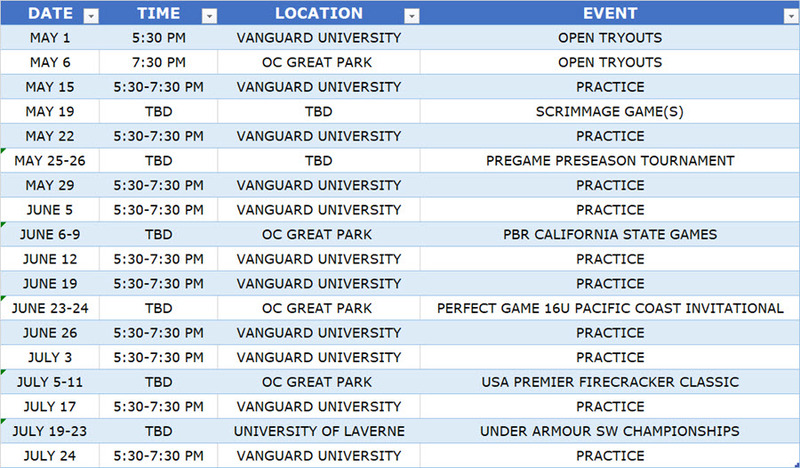 June 23-24 Perfect Game Pacific Coast Invitational at OC Great Park Sports Complex in Irvine offers a 4-game guarantee. 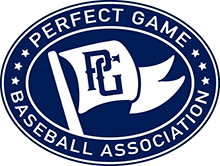 Perfect Game is also one of the largest scouting services, so between the first two tournaments you have 90% of the market covered. 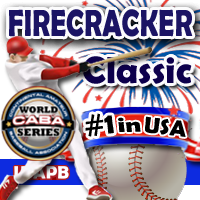 July 5-11 USA Premier Firecracker Classic is the largest tournament in SoCal each summer, featuring hundreds of teams that converge on Orange County each summer to compete in this slug fest. Playoff and championship games are always well scouted. 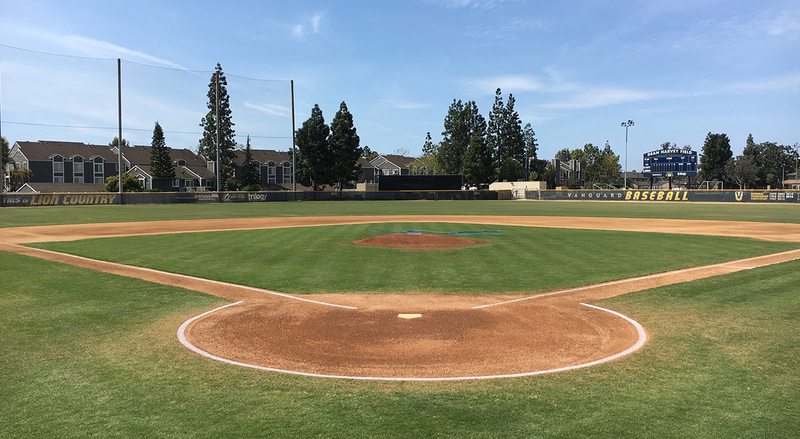 July 19-23 Under Armour Southwest Championships are hosted at the University of La Verne and feature top teams in each age group. Well scouted event, especially once you get to playoffs. A 4-game guarantee. 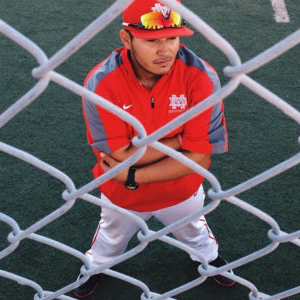 The team is coached by Carlos Cornejo, considered to be one of the top young coaches in Southern California, having served as an assistant coach at Mater Dei High School, where he also played his high school ball before playing at Curry College in Boston on scholarship. Coach Cornejo also serves as President of Blue Wave Athletics and has coached club baseball at all levels over the past six years. Perfect Game Tournament at new fields at Irvine Great Park!